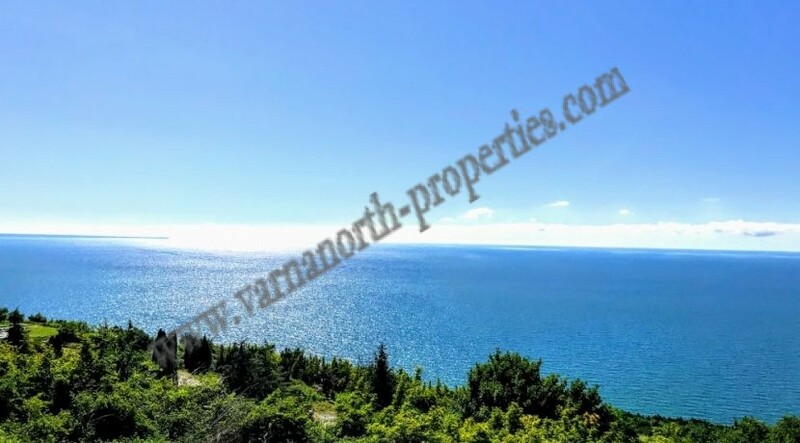 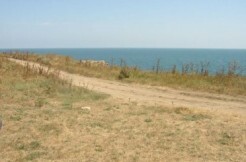 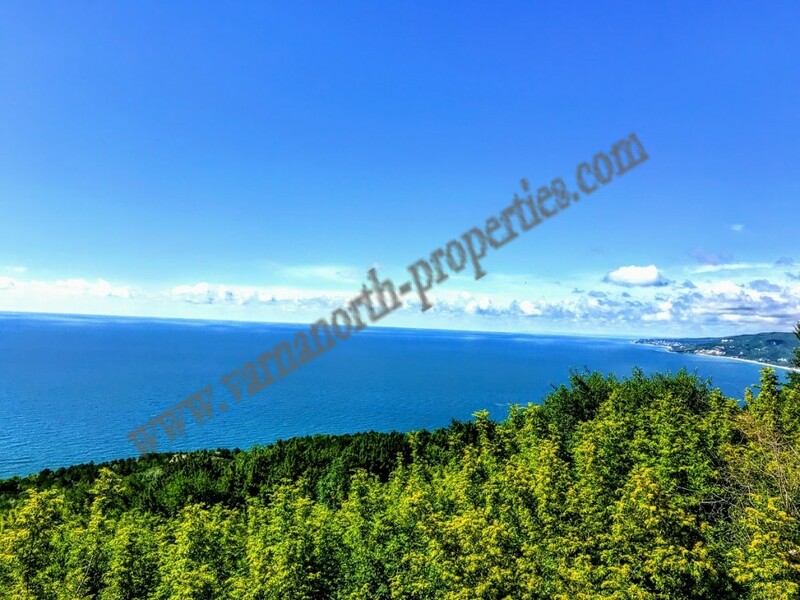 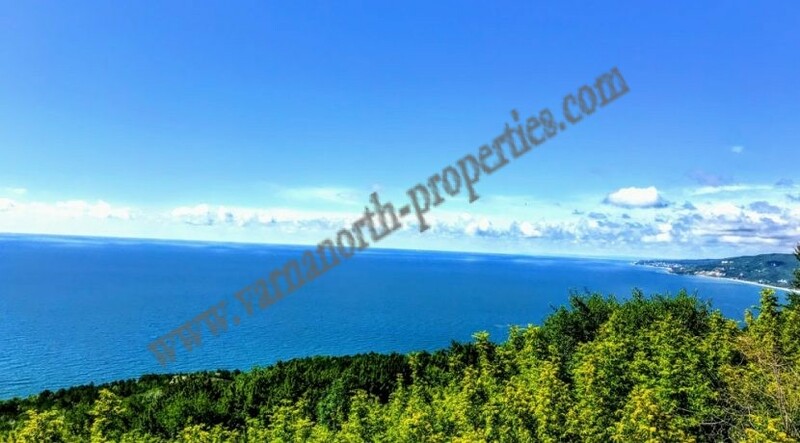 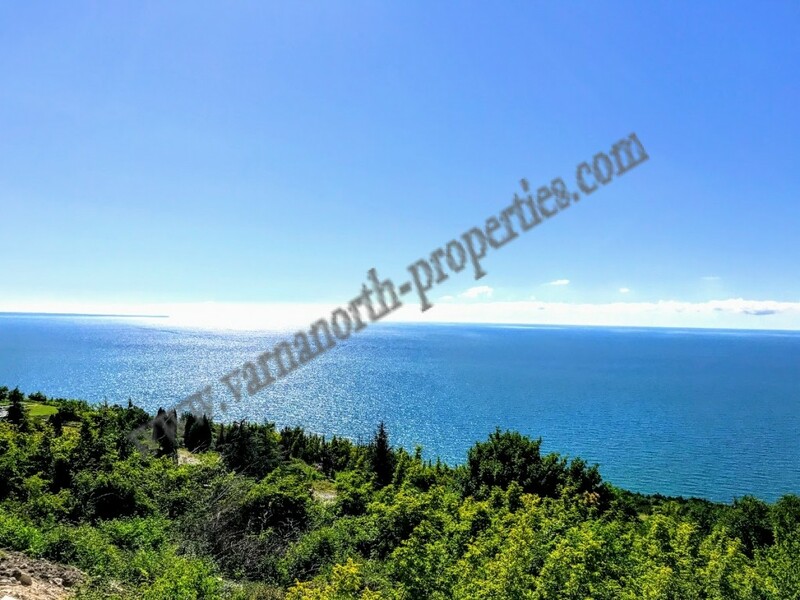 Unique first-line plot with sea view, which can not be obstructed by another building! 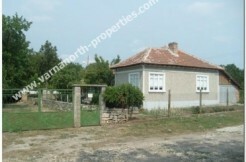 Large face to a street, flat plot located on a slope. 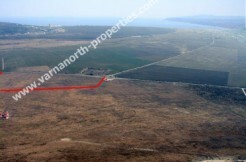 All communications; on the border of the property!